Walking through the hallways of Elgin Avenue Public School, you may encounter a robot or two. You’ll also see students hard at work using principles of inquiry and design as they explore coding and programming. 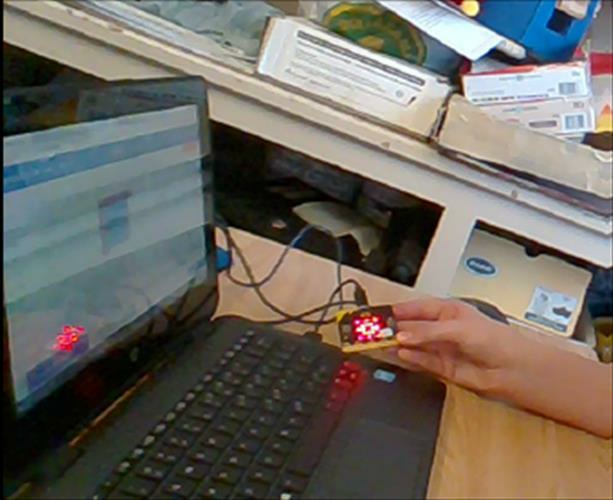 Students are using micro:bit, a small device with big potential. With loads of the features, micro:bit can be used to write code to power robots, play instruments or video games, and even track fitness and activity. As a result, you may see a Sphero roll by. Sphero is a tennis-ball-sized robot which can roll at speeds of up to seven kilometres per hour in any direction as well as flip, spin, and change colour, making it a wonderful application to test out new skills as students build their knowledge and comfort with coding. Students are also using Raspberry Pi, Scratch Coding, and Makey-Makey to invent projects that combine tactile materials with the coding they're creating on the computer to bring their creations to life. With Technology an important indicator in Grand Erie’s Multi-Year Plan, providing up-to-date infrastructure and tools is a priority, and teachers are always increasing their own knowledge of the technology available for teaching, learning, and lesson applications. All of this tech exploration is helping students develop the skillsets many will need for the working world of the coming decades.